Web host and domain name provider Domains.co.za has announced the launch of a new Virtual Private Server (VPS) hosting option. Domains.co.za, which has headquarters in Johannesburg, Gauteng, South Africa, was established in 2001. The company aims to “ensure total peace of mind” for its customers with a 60-day money-back guarantee that is underpinned by dedicated service and support teams. 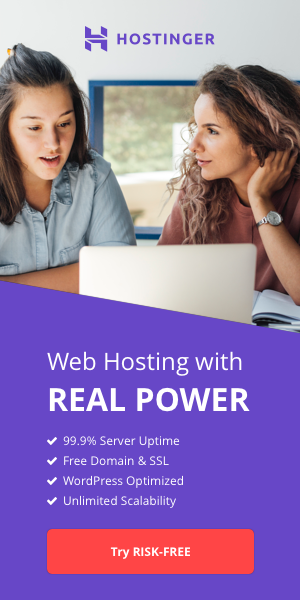 Customers for its broad range of hosting offerings also benefit from “the highest level of reliability in a shared hosting environment” and guaranteed 99.99% uptime. Domains.co.za’s latest ‘Epyc VPS’ hosting solution is built on the ‘AMD EPYC Platform’. Epyc VPS leverages the same AMD EPYC processors that companies like Microsoft, Dropbox, Oracle, and Amazon utilize for their own servers. The move makes Domains.co.za is “one of the first hosting companies in South Africa” to leverage AMD hardware for VPS hosting. Built on SuperMicro servers, Epyc VPS provides 512GB RAM and 24 x 2TB Samsung Enterprise Solid State Disk (SSD) drives in Raid 100 configuration alongside four 10GB public and private networking connections. The setup enables low latency disk access with speeds of up to 4GB per second. "Our Epyc VPS platform has been built with speed, stability and security in mind.These are the three main factors customers generally require when evaluating any type of hosting environment," explained Wayne Diamond, the CEO of Domains.co.za. “The company is excited to base its new virtualisation offering on the AMD EPYC Platform”. "We've designed this platform to be fast, stable and secure," added the CTO of Domains.co.za, Dave Strydom. "We have also optimised the platform to reduce the possibility of noisy neighbour issues. In order to keep the solution consistently performing well, no over-selling is done on our Epyc VPS Platform." 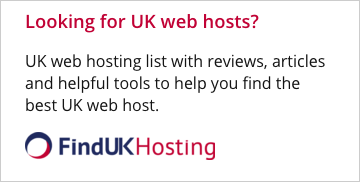 Do you know of any other companies offering new VPS options? Let us know the details. Add your comments below.